A Malawian female chief has established a new law to prevent child marriage in Malawi and has terminated approximately 850 child marriages across the country to date. 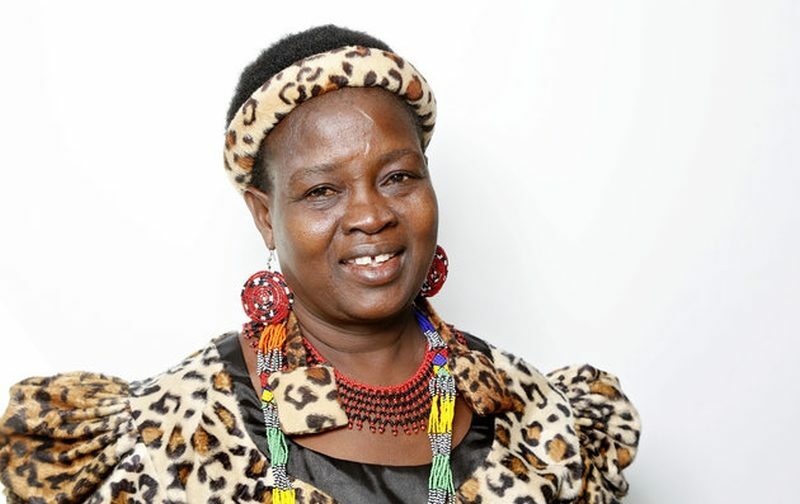 Theresa Kachindamoto, a senior chief in the Dedza district of Malawi, claimed that her decision to take a stand came from her frustration over seeing 12-year-old girls walking around with babies on their hips. According to a 2012 United Nations survey, more than half of Malawi’s girls are married before the age of 18. In addition, the country is ranked 8th out of 20 countries believed to have the highest child marriage rates in the world. Chief Kachindamoto is changing this one step at a time and has begun by annulling more than 850 child marriages, sending hundreds of young women back to school to continue their education, and by making astonishing strides to abolish cleansing rituals that require young girls to go to sexual initiation camps. Kachindamoto said she took action by making at least 50 of her sub-chiefs sign an agreement to end child marriage in her area of authority. “I told them: ‘Whether you like it or not, I want these marriages to be terminated’,” Kachindamoto told Al Jazeera. In addition to the agreement, Kachindamoto instructed the leaders to annul any existing underage unions, and to send all the girls involved back to school. Malawi has one of the highest rates of child marriage in the world, with statistics indicating that one in two girls will be married before reaching the age of 18.